Koei Tecmo Europe today tweeted some fantastic news about Nioh. Firstly, the Souls-like action RPG is celebrating its 2-year anniversary today (has it really been that long). Nioh having released in 2017, published by Sony Interactive Entertainment for the PS4 internationally and Koei Tecmo in Japan. 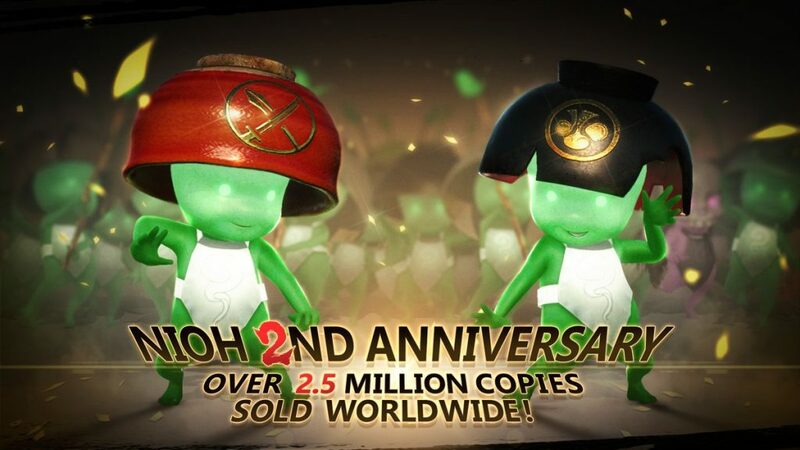 Secondly and perhaps more importantly, Koei Tecmo also revealed the game has passed 2.5 million sales worldwide. Developer Team Ninja commissioned a special illustration, which you can see at the top of this article, to thank fans for supporting Nioh over the past 2 years. Personally, I’m very happy the game has done well. I love the Souls games and felt Nioh was a refreshing take on the formula. 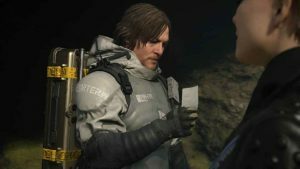 The loot and stance systems set it apart from other games in the genre and gave it its own identity. While the combat was fast and brutal; I savoured every minute of it. I wasn’t the only one, of course. Alongside an impressive 88 on Metacritic, PSU’s Garri Bagdasarov gave it a 9.5/10 in our Nioh review. Everything that Nioh does is masterfully crafted and balanced exactly the way a video game should be. If you’re a fan of action/adventure games, Nioh is a must-own. Away from the brilliant original, Koei Tecmo gave fans a brief update on the status of Nioh 2 in the same Tweet. Explaining that the team is hard at work on the forthcoming sequel; and I for one, cannot wait. In a year punctuated by brilliant titles, Nioh 2 and Sekiro: Shadows Die Twice are probably my two most anticipated games of the year ahead.